2019 started with Democrats capturing the House of Representatives for the first time in eight years. But it all has gone downhill since then. After a shutdown that backfired on them, Democrats have since stumbled into one political disaster after another, and this sexual assault allegation is about to make things much worse. Democrats began the year thinking it would spell the beginning of a new era. President Trump was supposed to be on the ropes and soon on his way out the door with the 2020 elections just around the corner. And with Nancy Pelosi back in control of the House of Representatives, Democrats believed they were on the verge of scoring the greatest left-wing victories since 2008. But in just a month that dream has begun to fall apart. After taking heat from within the Democratic party to end the shutdown, Pelosi is now forced to negotiate with President Trump and Congressional Republicans on border security. Across the Potomac River meanwhile, Virginia Democratic Governor Ralph Northam saw his entire political career collapse within 48 hours after he endorsed legalizing infanticide on live radio and then had a yearbook picture of him apparently dressing up in blackface go public. Northam’s standing in Virginia has since collapsed across the Commonwealth of Virginia, with Republicans and Democrats alike demanding he resign from office. Even national figures such as Speaker Pelosi and Hillary Clinton have called on him to resign. And the hits just keep coming for Democrats, especially in Virginia. Northam’s Democratic Lt. 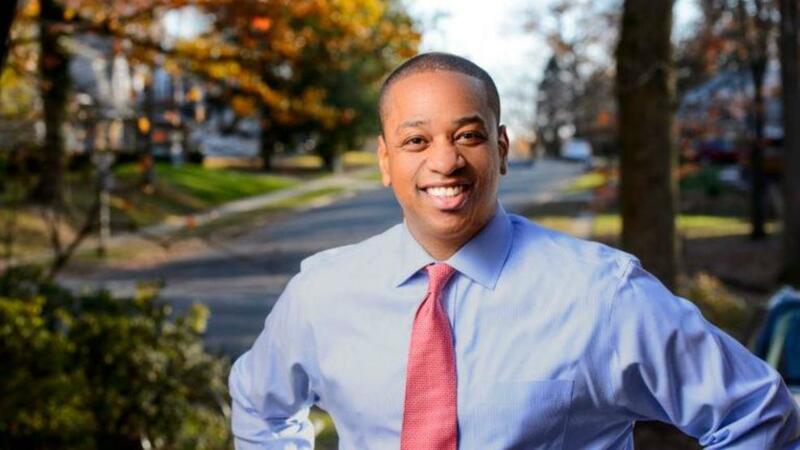 Governor Justin Fairfax is expected to succeed him as Governor should Northam resign. But Fairfax may be on the verge of his own massive scandal. During the 2004 Democratic National Convention, Fairfax reportedly sexually assaulted a Democratic activist. Fairfax’s office has issued a statement denying the allegation. “Lt. Governor Fairfax has an outstanding and well-earned reputation for treating people with dignity and respect,” the statement reads. “This is part of the sad and dark politics that the Lt. Governor has dedicated himself to helping Virginia and the nation rise above,” it continued. Fairfax’s statement also mentions that the Washington Post reviewed the allegations and found several red flags. The problem, however, is that this is a lie. The Washington Post itself – hardly a conservative-leaning outlet – issued a statement on Monday morning refuting Fairfax’s claims that the Post had rejected the allegations against Fairfax. “Fairfax and the woman told different versions of what happened in the hotel room with no one else present. The Washington Post could not find anyone who could corroborate either version. The Post did not find ‘significant red flags and inconsistencies within the allegations,” as the Fairfax statement incorrectly said,” reported the Post. While the Post did not confirm the allegations against Fairfax, it did reject his version of events.